It’s a book release promotion! 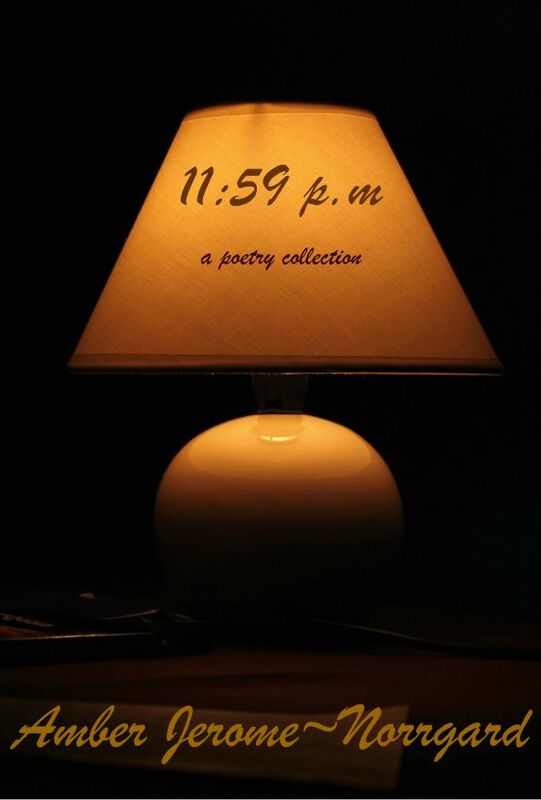 On Friday, November 30, 2012, I will be releasing my SEVENTH book of 2012: “11:59 p.m.” a collection of poetry exploring the end of love, the cusp of love, and the beginning of love. To celebrate, I’ve marked all my books down to $0.99. How it works is simple: Click on the hyper-link by each book to hit it’s product page on Smashwords.com, and enter the coupon code you see by the book’s title on this page. I’m hoping you’ll join me, as well as passing the word on to your friends. And I hope, if you do buy and read my work? That it moves you and brings you some enjoyment. 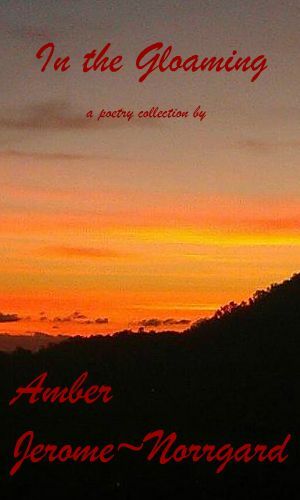 A collection of poems by Amber Jerome-Norrgard, covering such topics as life, love, loss, healing and redemption. 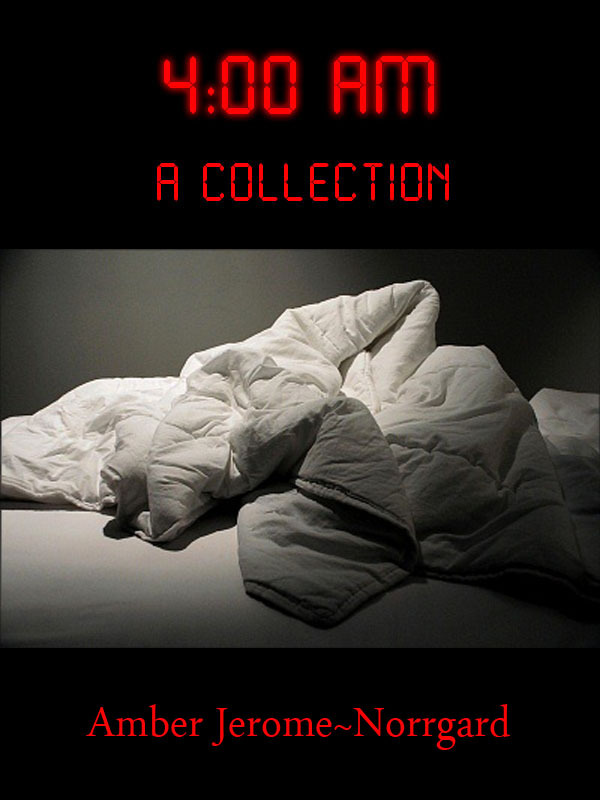 A collection of essays and poems by a chronic insomniac covering topics such as life, love, marriage, parenthood, pregnancy, infertility, loss, grief, and healing. 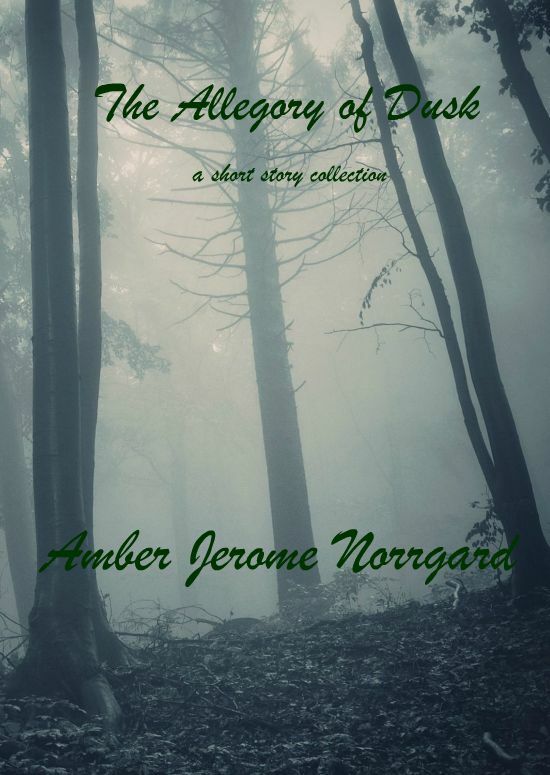 Amber Jerome~Norrgard’s second collection of poetry, written bare and wide-open about her experiences with life, loss, love, and true friendship. After being diagnosed with both Poly Cystic Ovarian Syndrome and Endometriosis, Author Amber Jerome~Norrgard believed she would never have a biological child. Instead, she was blessed in 2004 with the birth of a daughter. “My Beautiful Jewel” is the story of Amber’s journey to motherhood, told from selections from her pregnancy journal. Life most definitely is not fair, and at times, it is harsh. What happens when the worst occurs in our life— when there’s no guarantee of redemption or of hope? When there is no ending in sight to what we go through when the bottom has dropped out? When everything we’ve hoped for, everything we have planned for has been ripped away painfully? 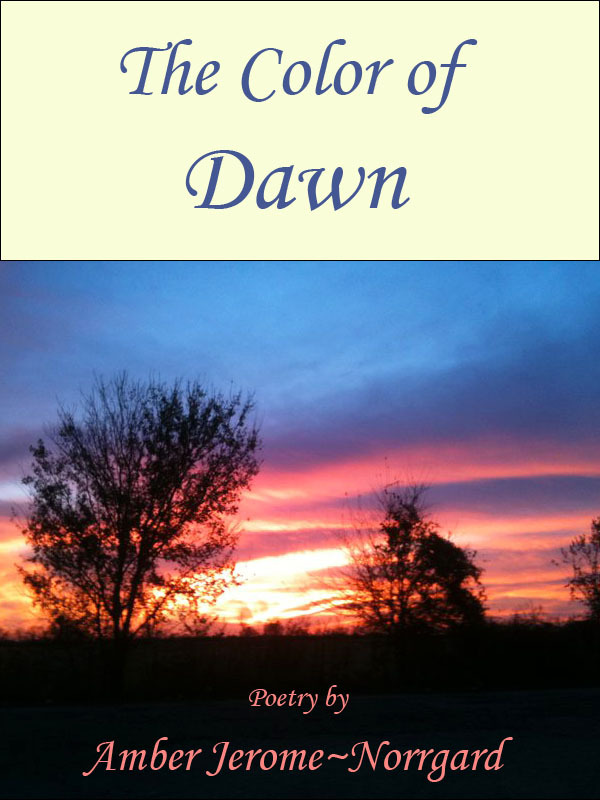 ”The Allegory of Dusk” is an examination of the reality of life at its most painful and damaged. Reblogged this on Purplerose123's Blog.